Global ship tracking company MarineTraffic and maritime software, services and data analysis provider NAPA have agreed to collaborate in developing a set of new advanced voyage planning, optimization and analysis services for the shipping industry. 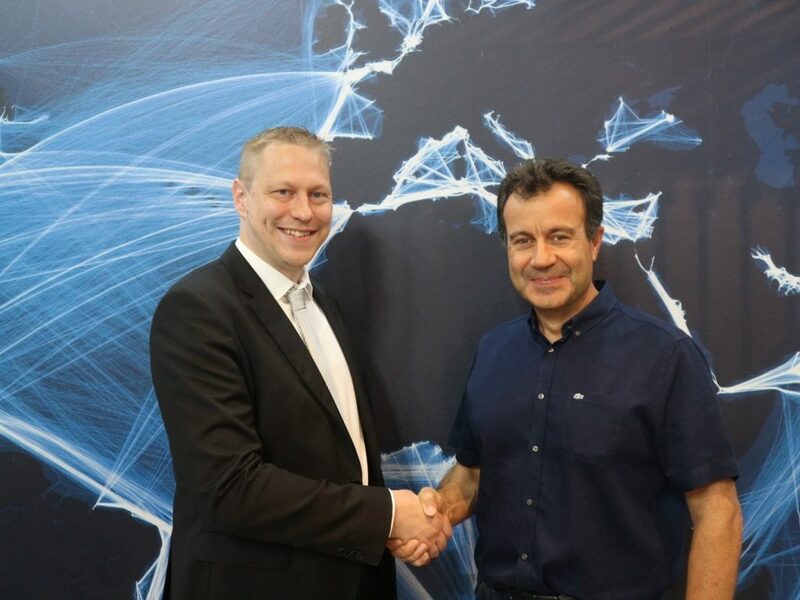 “This is an exciting move for us and exactly the sort of collaboration which will add real value to the huge volumes of data produced by both MarineTraffic and NAPA”, said MarineTraffic Founder Dimitris Lekkas. “The benefits of better data are significant for the shipping industry: the insights that we will deliver will allow ship operators to lower fuel consumption and emissions; improve berth occupancy and enable tighter time windows for the delivery of services.”, added Argyris Stasinakis, MarineTraffic Partner, Business Development. “The collaboration makes NAPA’s vessel specific performance modelling and weather routing algorithms available to vast numbers of new users”, stated Pekka Pakkanen, Director of Development from NAPA Shipping Solutions. “These include many new stakeholders, such as short-term charterers, port agencies and other shore-side organizations, who traditionally do not have access to such data and the benefits it can bring when combined with advanced analytics. Transparency and collaboration are a must for truly improving the operational efficiency of shipping, and we believe this partnership is a major milestone in achieving that.”, Pakkanen concluded. Headquartered in Finland, NAPA is a global leader in software, services and data analysis for the maritime industry; providing best in class data-led solutions for safety, efficiency and productivity in both ship design and operations. NAPA has over 400 user organizations for its design solutions and over 2,500 installations onboard vessels. Leveraging AIS technology, MarineTraffic is at the forefront of a movement taking shipping into a new digital era. The company’s range of services deliver increased transparency to the shipping markets through the provision of high-quality data for analysis, which supports forecasting and informed decision making. For further details, please contact Bill Lines.